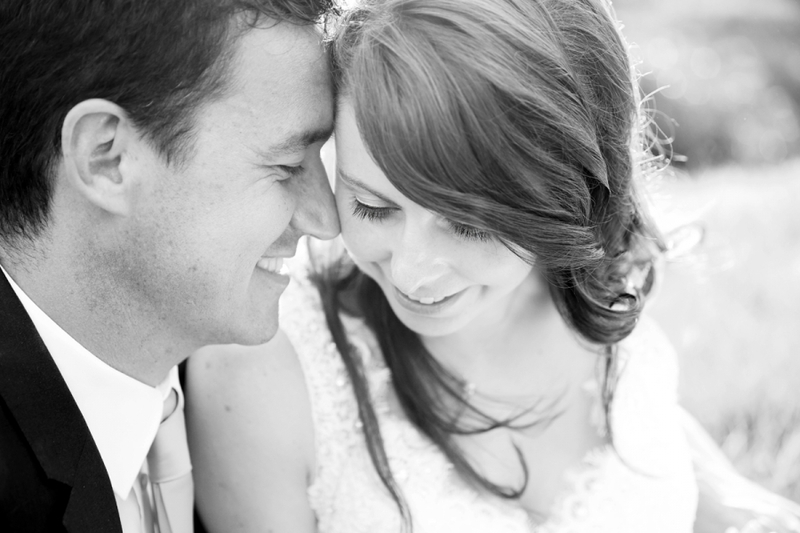 Byron and Jodi tied the knot at Botlierskop this past Saturday. Jodi is from New Zealand and Byron from SA, but both live in the UK. They decided to get married on Byron’s home ground and couldn’t find a better suited, traditional South African spot to commit themselves to one another. May the two of you be blessed with lots of love and laughter!